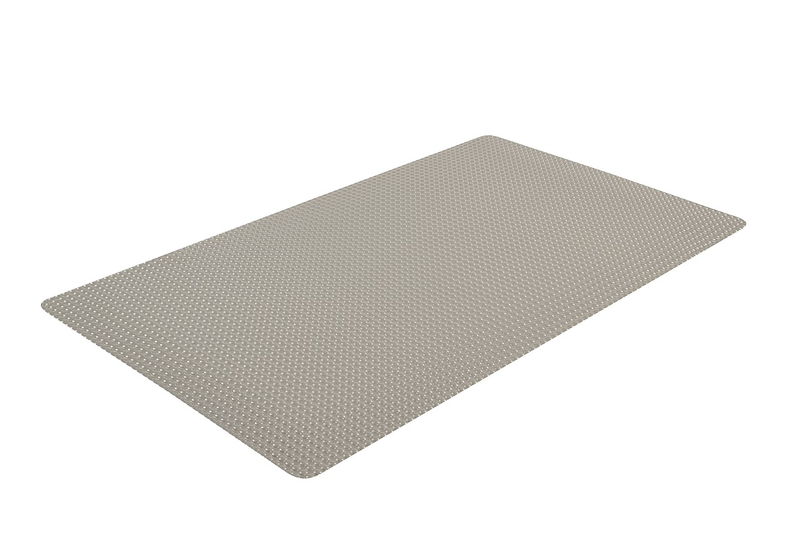 Bubble Trax™ is a unique high performance anti-fatigue floor mat with a bubble top surface design providing extreme ergonomic comfort and durability. 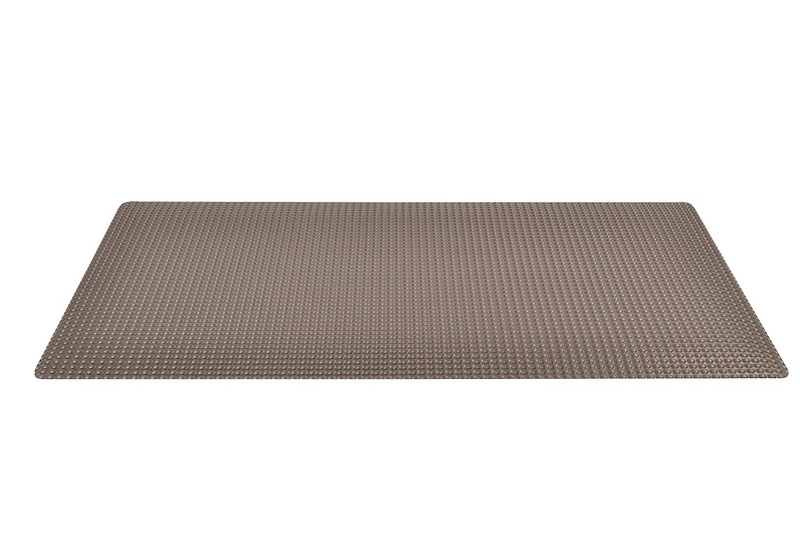 Bubble Trax™ combines a heavy-duty vinyl top surface with a dense sponge backing using the NoTrax® exclusive UniFusion™ bonding process. 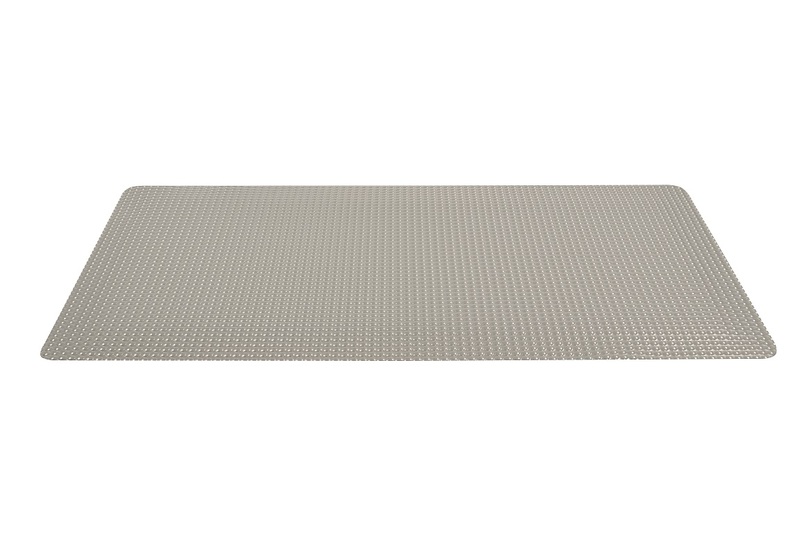 Bubble Trax™ comes in a 1/2" (482) or a full 1" (982) thickness that allows you to select your level of comfort. Extremely well suited for multi-shift operations in dry work areas where the worker is standing for prolonged periods of time; workstations, assembly lines, reception counters, checkouts. Splicing option available for custom widths "
Custom Sizes Available in 3’ width (up to 75’) Contact Ergoguys for pricing and details.